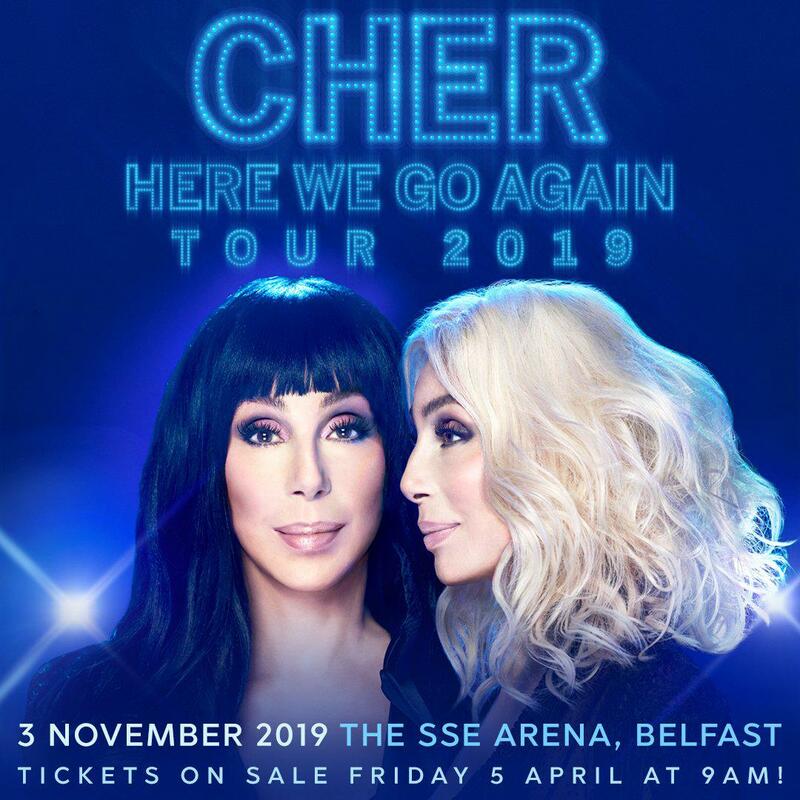 Legendary superstar Cher, has announced a date at Belfast's SSE Arena on 3rd November 2019 - her first live show in the city in over 15 years! The new show announcement is part of her 'Here We Go Again' tour. Tickets for the show will go on sale on Friday 5th April at 9am from all Ticketmaster outlets.